You are currently browsing articles tagged mental health. The University Chaplaincy’s next Café Théologique will be held on Monday 4th June, 7.30pm-9pm, Zero Degrees Bar, Bridge Street. The speaker is Revd Dr Joanna Collicutt, Karl Jaspers Lecturer in Psychology and Spirituality at the University of Oxford. She’ll be exploring the connections between human creativity and mental health. The format of the evening is an informal presentation for 45 minutes followed by open discussion. All are welcome. Café Théologique is an initiative of the University of Reading Chaplaincy and the Bishop of Oxford. It aims to provide a space to discursively explore contemporary theological issues. Many autistic children perceive the sensory world around us differently. Some autistic children for example are overwhelmed by sounds or touch. This can make everyday situations such as visiting a busy supermarket a challenging task for families, and being overly sensitive has also been linked to anxiety. 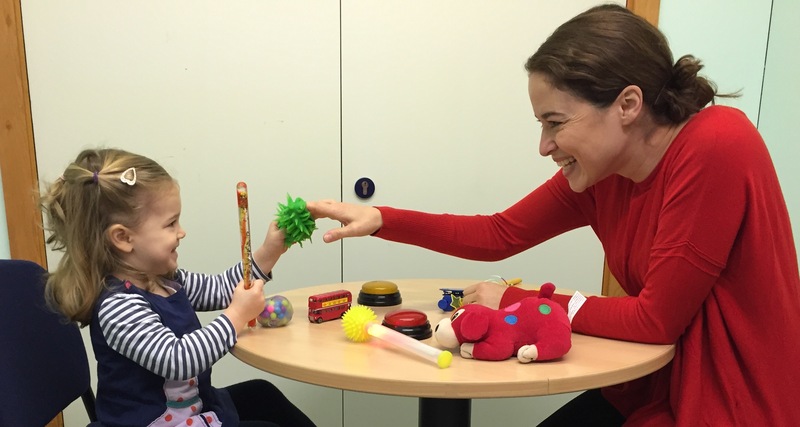 A new project being conducted at the University of Reading’s Centre for Autism and funded by the charity MQ will explore if sensory reactivity, such as being oversensitive to sounds, can predict later anxiety and related mental health symptoms. The team will follow autistic children for 2 years, starting at age 4, asking caregivers questions about how their child reacts to the sensory world around them, such as sounds and lights. Children’s reactions towards sensory stimuli directly will also be observed, such as different sounds or a touch by a feather. Using questions about anxiety and related symptoms at all time points, the team will look at whether the relationship between sensory reactivity and anxiety and related mental health issues is stable over time. In addition, they will test if early sensory reactivity can predict later mental health symptoms. The ‘language of depression’ can be spotted using computer analysis which looks for patterns of words used by those who are suffering from the disorder, explains PhD researcher Mohammed Al-Mosaiwi in a new post for The Conversation. From the way you move and sleep, to how you interact with people around you, depression changes just about everything. It is even noticeable in the way you speak and express yourself in writing. Sometimes this “language of depression” can have a powerful effect on others. 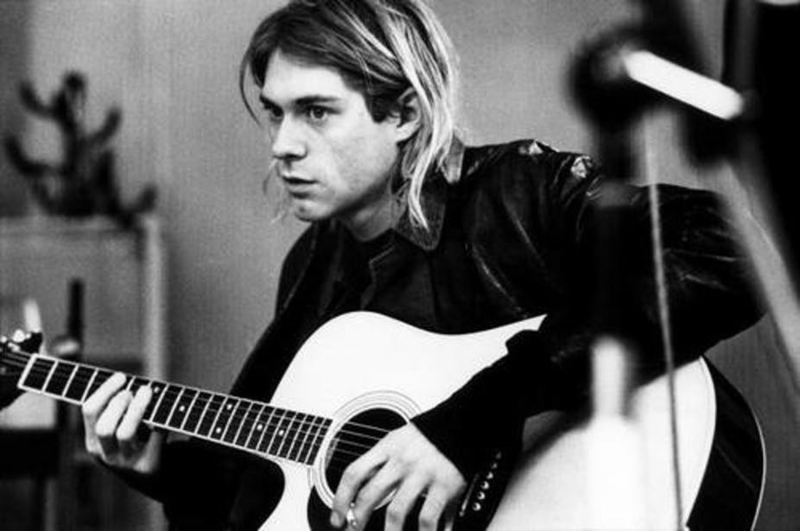 Just consider the impact of the poetry and song lyrics of Sylvia Plath and Kurt Cobain, who both killed themselves after suffering from depression.